It is now complete. Enjoy the drama! 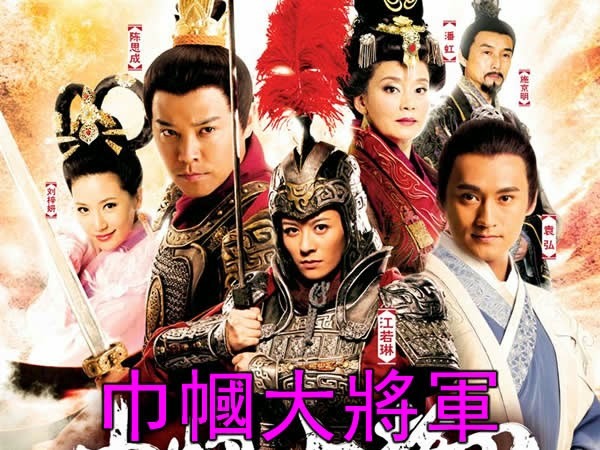 Here's a chinese drama i found a long time ago..the quality is not very good. I don't know much about it but i wanted to share. Enjoy! Million thanks !! You are SUPER !!! GMT+8, 2019-4-25 11:47 , Processed in 0.117866 second(s), 30 queries .